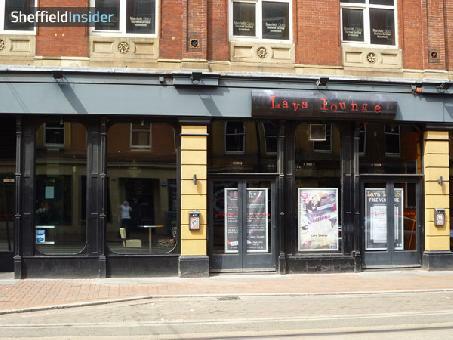 Lava Lounge is located in the popular bar area of West Street, Sheffield. The drinks on offer includes a wide variety of cocktails, wine, spirits and bottled beers. Regular DJ nights, playing Dance, RnB, Chart & Party music.